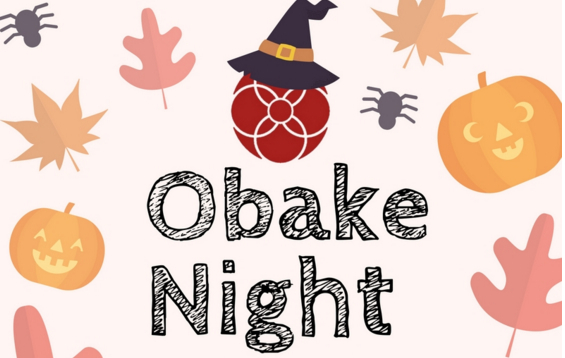 GARDENA — On Friday, Oct. 28, the Gardena Valley Japanese Cultural Institute, 1964 W. 162nd St. in Gardena, will be holding its annual Obake Night. From 5 to 7 p.m, families can come and enjoy a variety of fun, interactive Halloween-related activities. Children can expect hands-on magic, potion-making, face-painting, games, arts and crafts, delicious snacks, and much more. Each child gets in for $5, and children under 4 years of age get free admission. The event is recommended for children under 12, but parents, grandparents, and older siblings are more than welcome to come and walk around too.